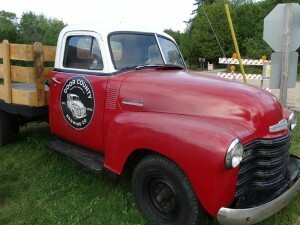 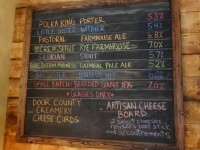 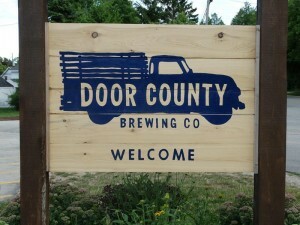 Door County Brewing began in early 2013 and despite Door County’s reputation as a summer destination, their brewery and Tap Room is open year ’round with plenty of brews and activities. Door County brews many small batches on-site; they contract with Sand Creek Brewing in Black River Falls to help fill their demand while they work on expanding in Door County. 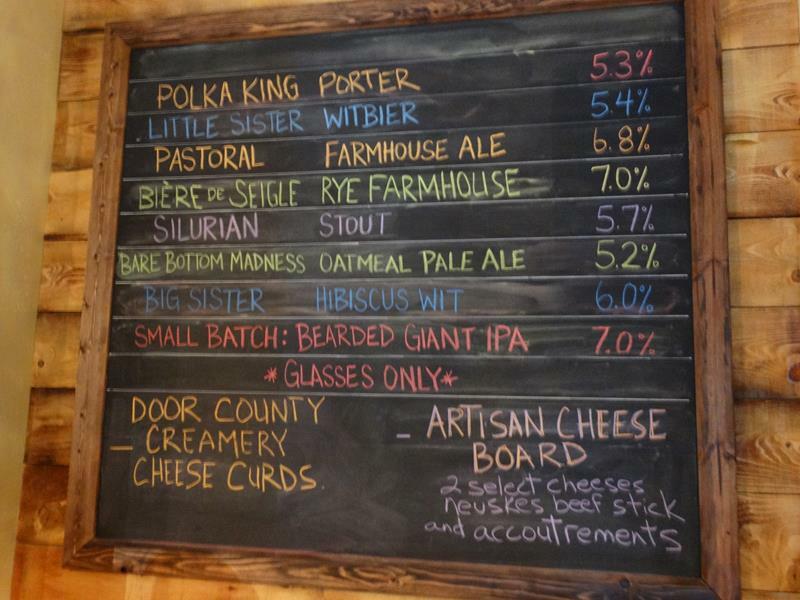 Their beers include the Polka King Porter, Little Sister Witbier, the Goat Parade Smoked Imperial Stout (remember, goats eat grass on rooftops in Door County), Bière de Seigle saison, Pastoral Farmhouse Ale, and their Silurian Stout, a creamy milk stout named after the ancient sea that once covered this thumb of land. 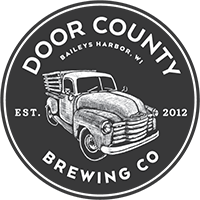 Door County Brewing is right off Highway 57 along County F in Baileys Harbor, on the Lake Michigan side of the Door Peninsula.